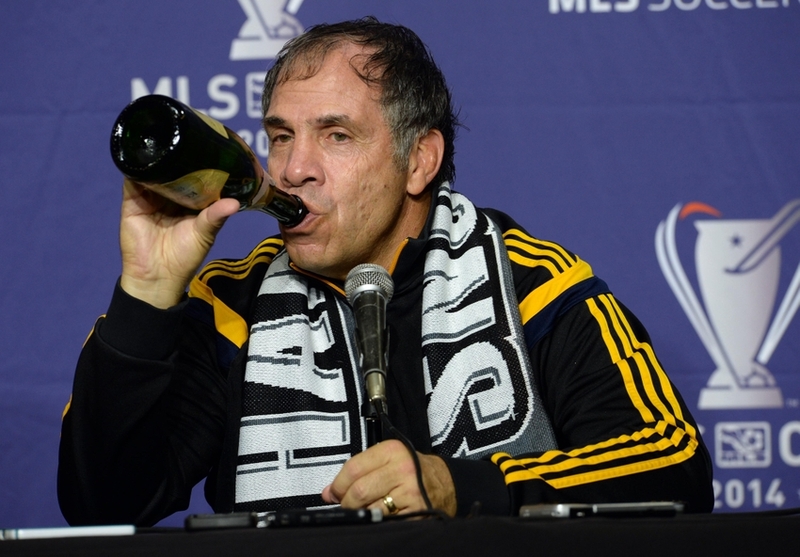 Bruce Arena is extremely happy that LA Galaxy’s game in the MLS Cup play-offs will take place at the StubHub Center. FC Dallas will be the final opponent for LA Galaxy in the regular campaign. This will be followed by a game against Real Salt Lake in the final round of games to decide the play-off participants. 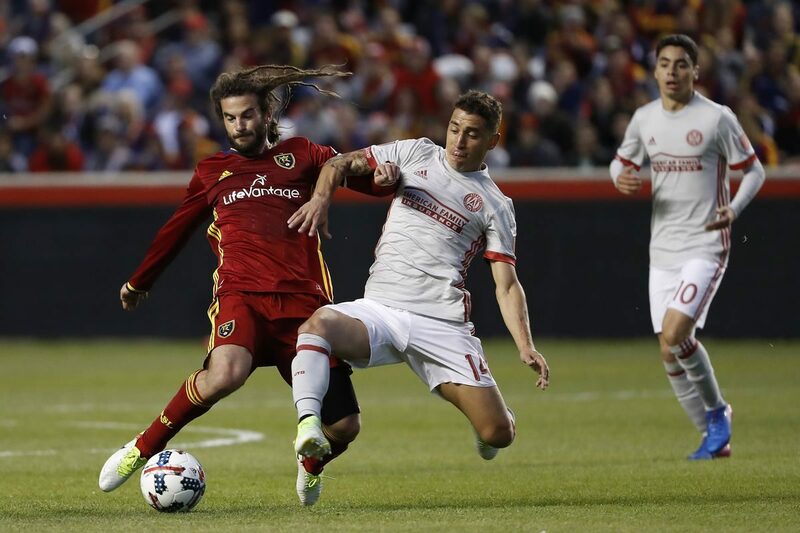 Arena has been extremely disappointed with the form in the regular season and he has placed a lot of faith in ensuring that the team comes out as winners in the MLS Cup. Arena has already placed a lot of pressure on the team by claiming that anything other than a MLS Cup title will be a poor season for the club. The manager has the right to demand a success given that the team has spent a lot of money on star players like Steven Gerrard and Robbie Keane. The former Premier League stars have failed to light up the team on all occasions, as they have been highly inconsistent. The game against Real Salt Lake will be played at theStubHub Center, and manager Arena claims that it is a boost to the team that they are playing at home rather than on road. LA Galaxy’s recent away from has been so bad that they have just one win since July. “It’s better than being on the road. You’ve got to take advantage of it. That’s why they call it home-field advantage. If you don’t, they just call it home field. But we want to use it as an advantage, certainly. Last year on the last week of the season, we were in Guatemala City, Kansas City, and Seattle. This year, we’re going to be in Los Angeles for two games, and if we win the second one, we’ll be at home for the third one. That’s a heck of a lot better than it was in 2015,” said Arena.